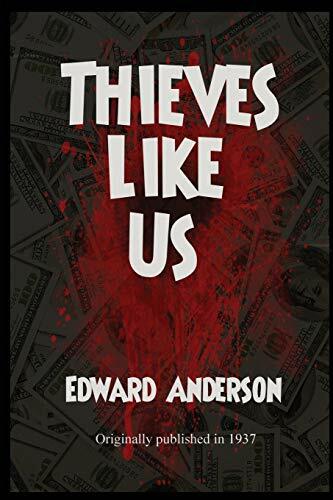 When three small-time country gangsters break jail, they return to the only life they know-small-town bank robbing. When Bowie, the youngest of them, falls in love wit Keechie, one of the older gangster's cousins, it becomes a classic tale of love with nowhere to hide and no hope of reprieve. Originally published in 1937. Edward Anderson, born in Texas in 1905, grew up in Oklahoma, pursued a writing career that ranged across journalism, pulp fiction and screenwriting. He rode the railways as a hobo during the Depression era and encapsulated his experiences in his classic first novel, Hungry Men (1935) and followed that with his masterpiece Thieves Like Us in 1937. He wrote briefly for Hollywood studios before resuming his career as a journalist in Texas and California. He died in 1969.